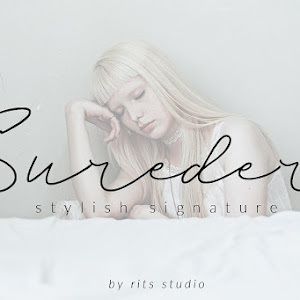 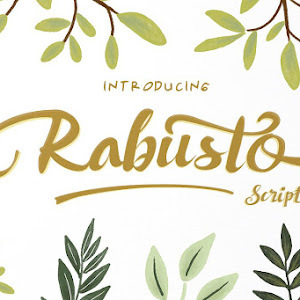 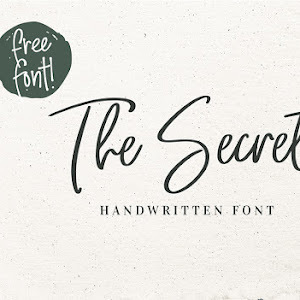 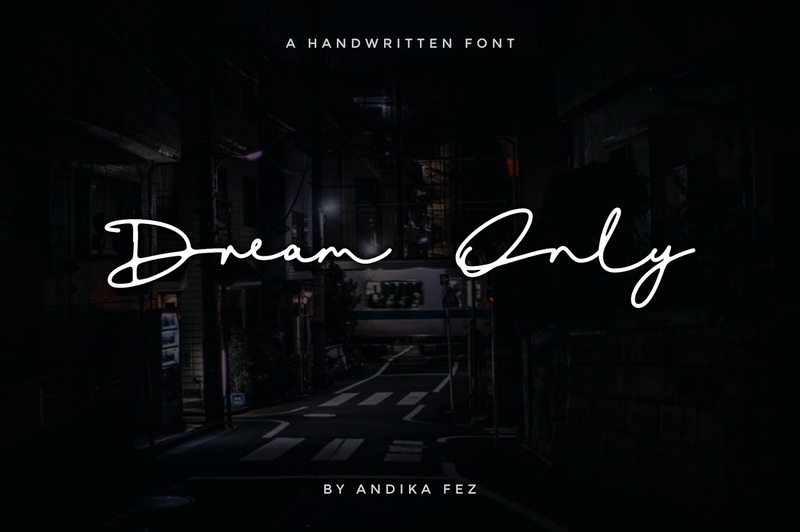 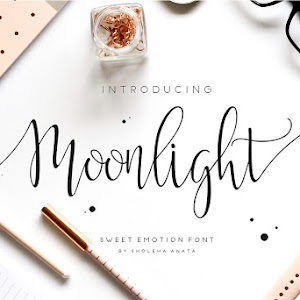 Dream Only Handwritten Signature Script Font Free Download. 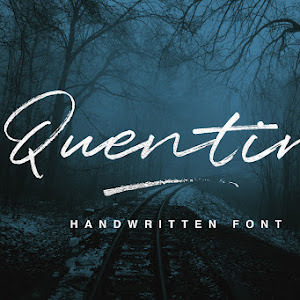 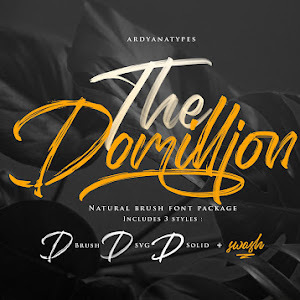 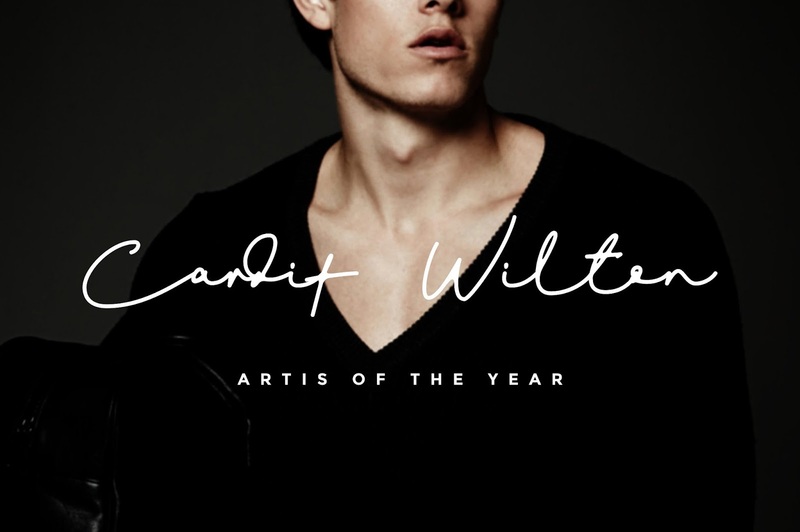 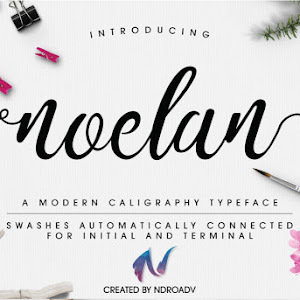 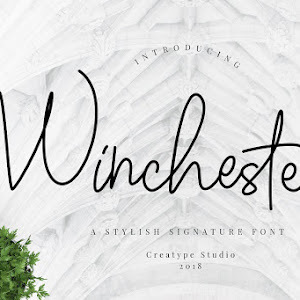 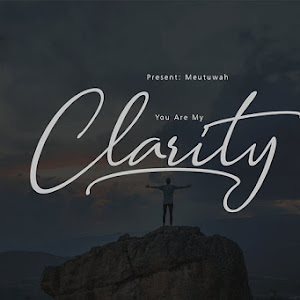 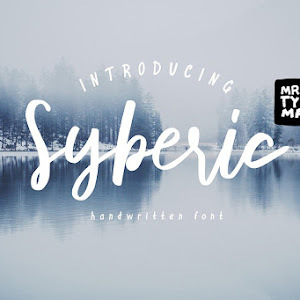 This stylish font allows you to creates typography poster design, branding, signature logo design, business card, quote, watermark, personal signature and many more. 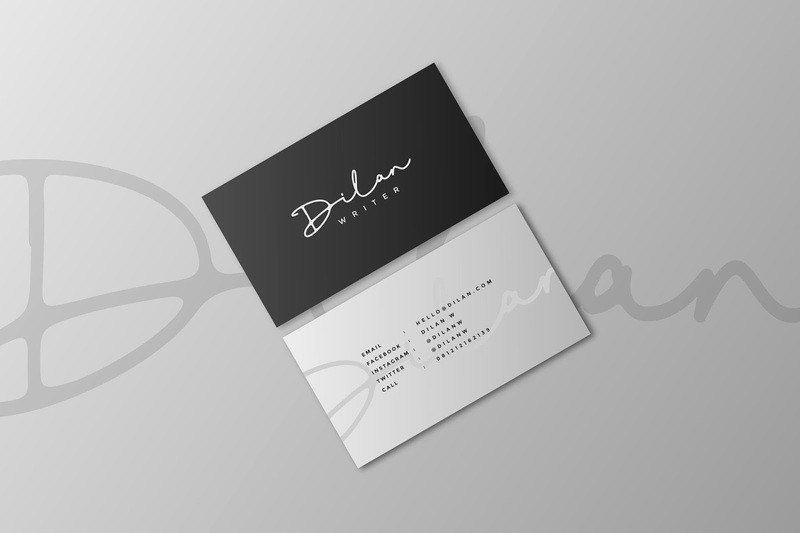 Personal use Only, get for the commercial license here.